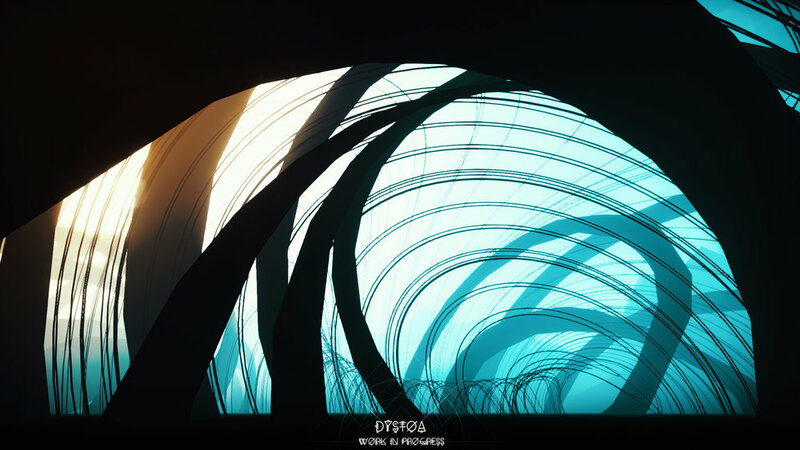 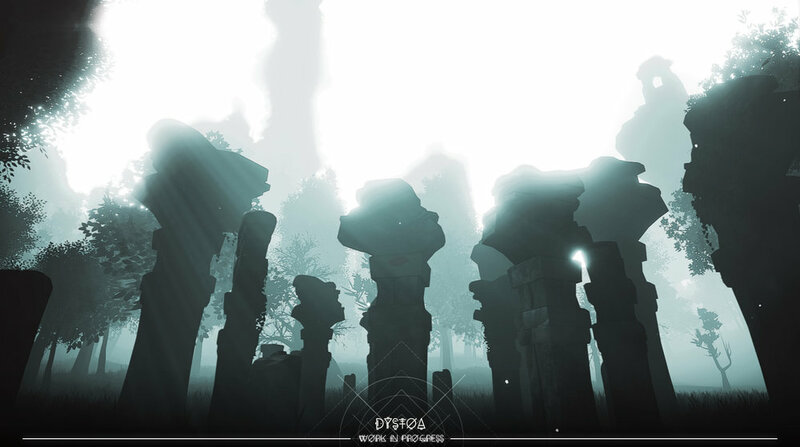 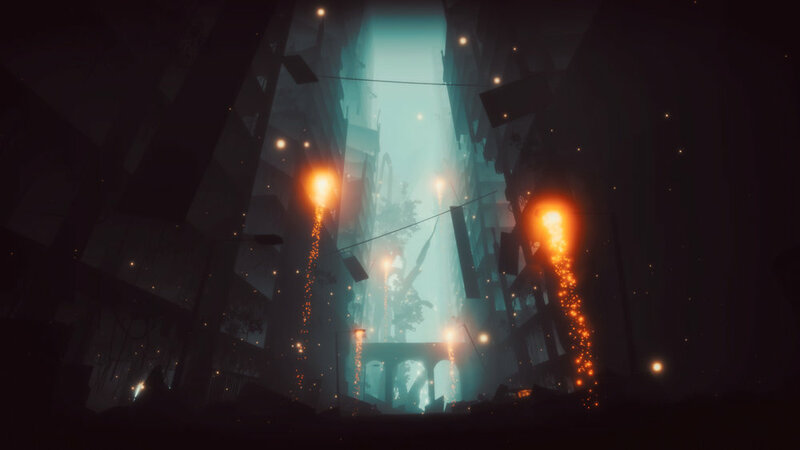 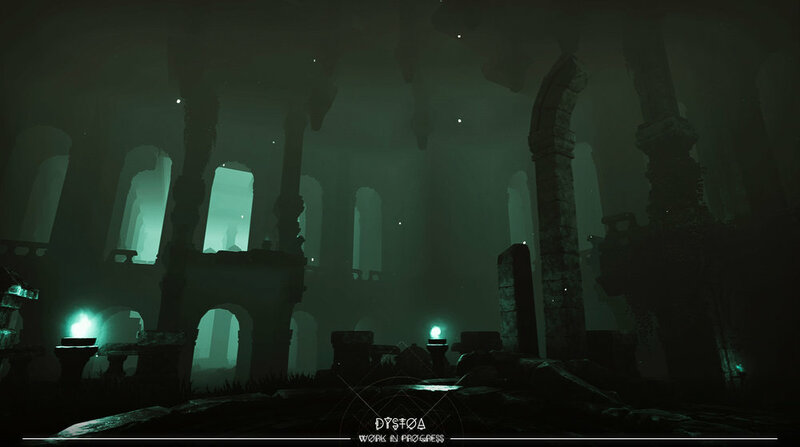 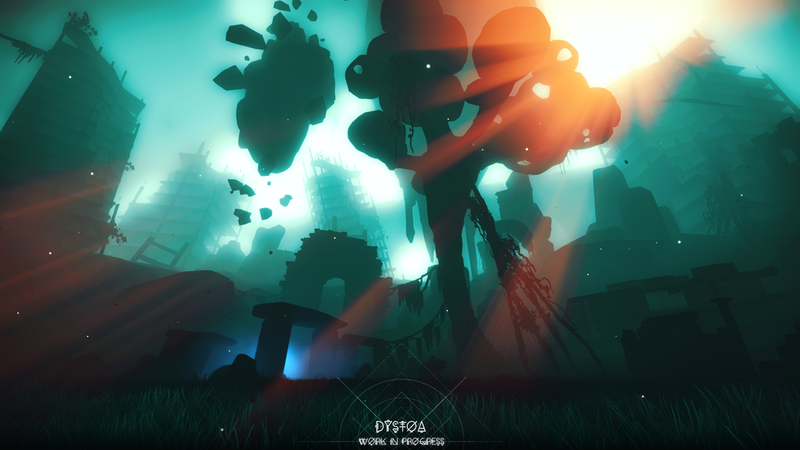 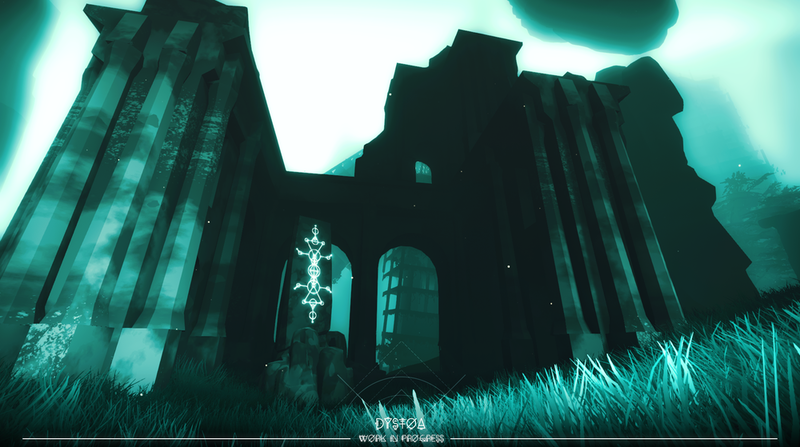 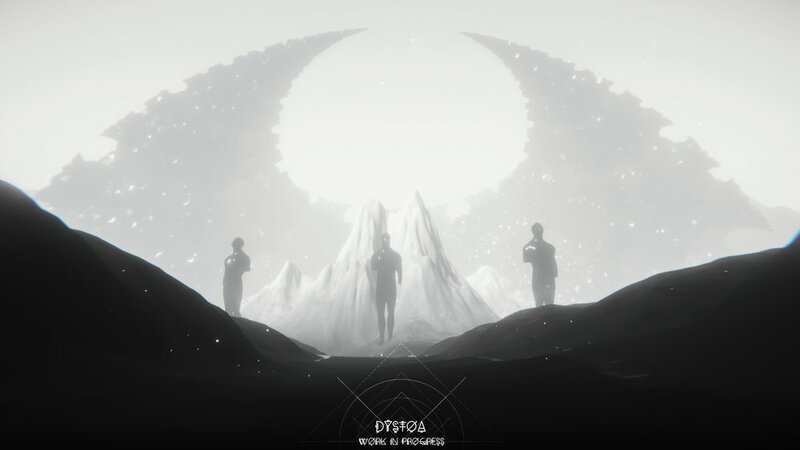 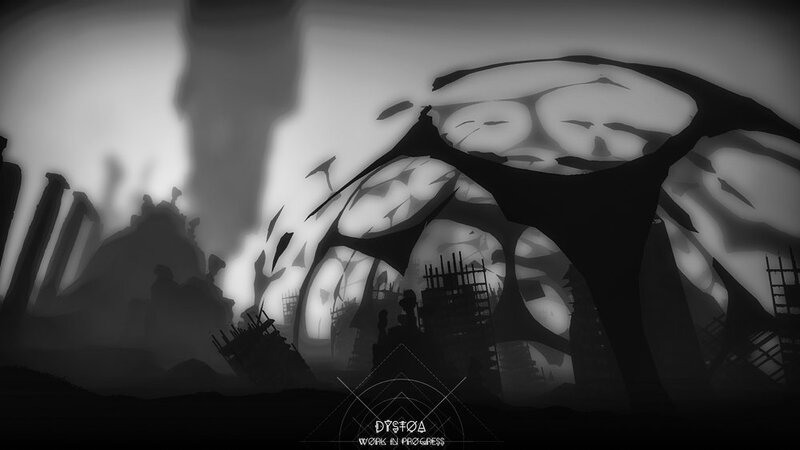 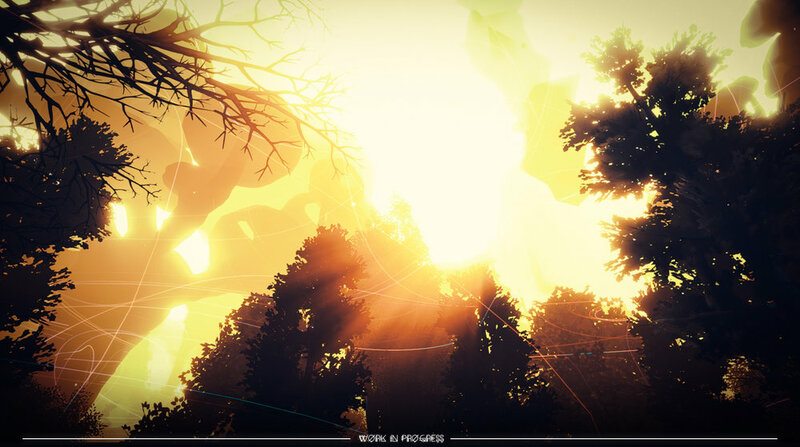 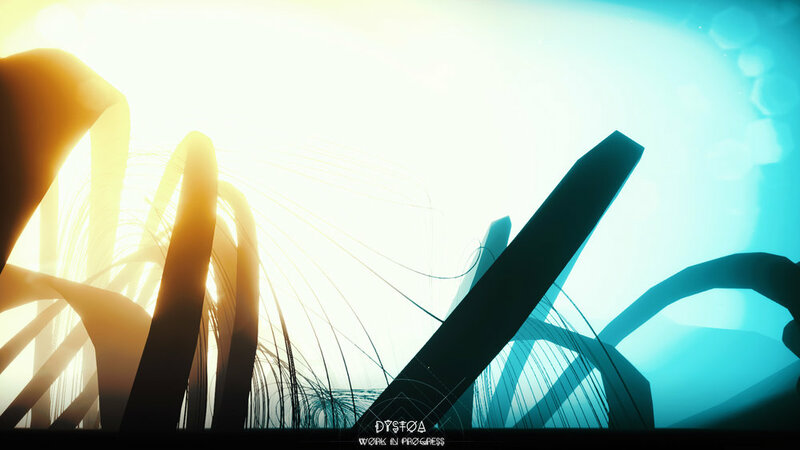 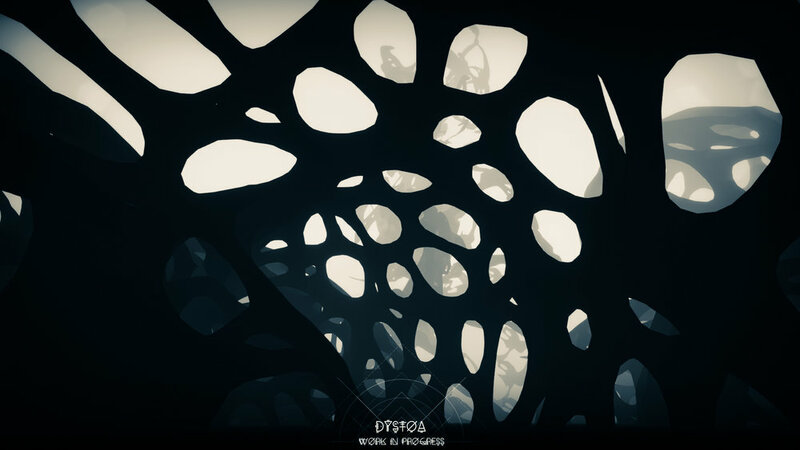 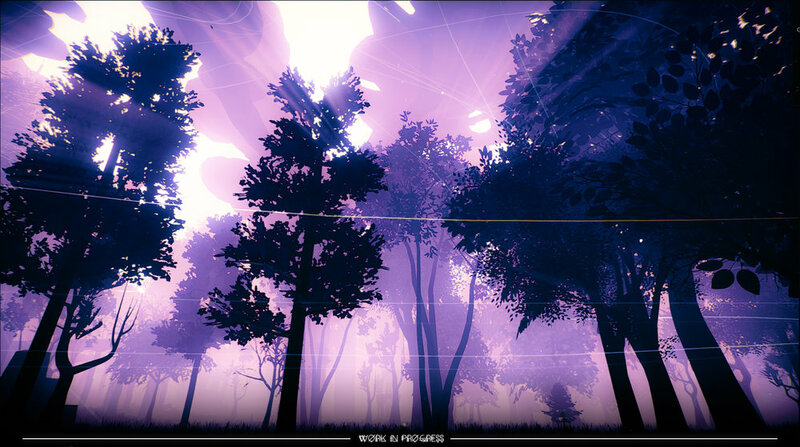 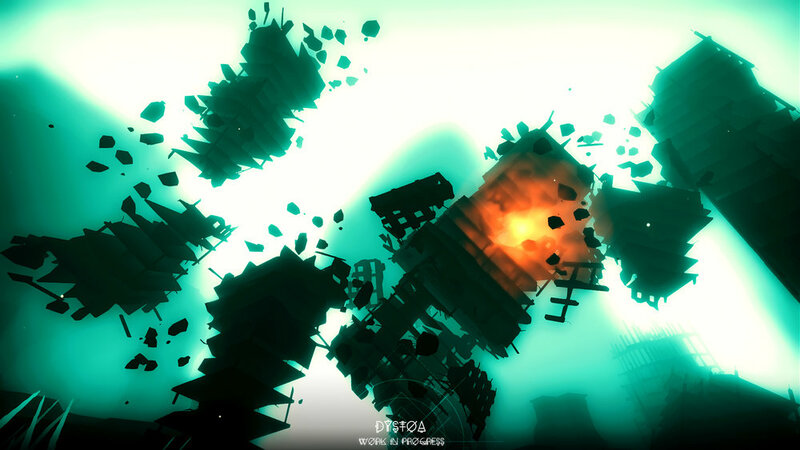 All alone in a seemingly post-apocalyptic world, fading away into unknown realms you start exploring the archaic land of DYSTOA. 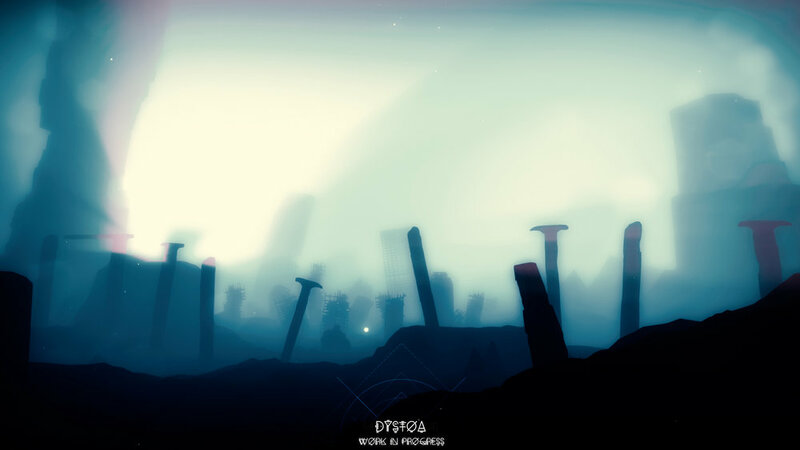 On your way through this world, you will discover obscure secrets and forgotten places while following a trail of lyrical whispers. 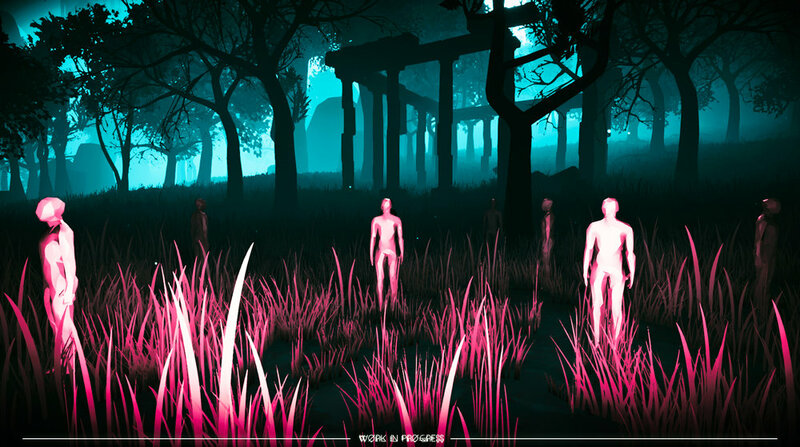 Surreal encounters and happenings are awaiting you in this world. 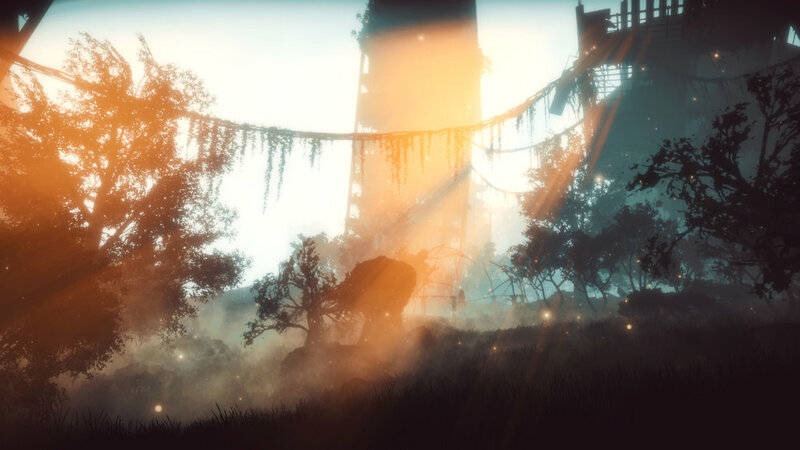 In the end, you will find a truth, but will it be your truth?